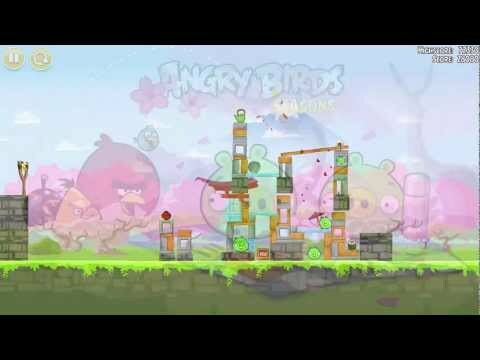 That’s right, Angry Birds lovers in DC, this season’s theme is Cherry Blossom oriented. The beautiful art will remind you of this city’s most marketable events, the Cherry Blossom Festival. Grab it for Android or iPhone/iPod/iPad, but I’m guessing that your Blackberry is SOL. There’s video after the cut.